Our clinic is located on the ground level of Atlas luxury apartments; patients are invited to use the free ground level carpark. Our carpark can be accessed via the driveways that come off both Cordelia and Manning Streets in South Brisbane. Alternatively, paid Secure Parking is available directly opposite our building, on Cordelia Street. View our location on Google Maps here. 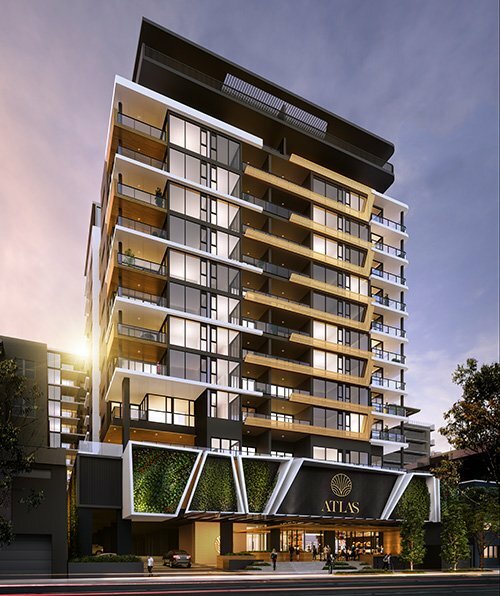 Our Brisbane clinic is located on the ground level of the Atlas luxury apartment complex, offering our patients the comfort and convenience of beautifully appointed accommodation directly above our clinic, and adjacent to Southbank Day Hospital. South Brisbane bus stop 3 is 34 metres from our front door. The South Brisbane train station is a 4 minute walk from our clinic.